How a visa program is keeping immigrant workers poorly paid and tied to their employers. 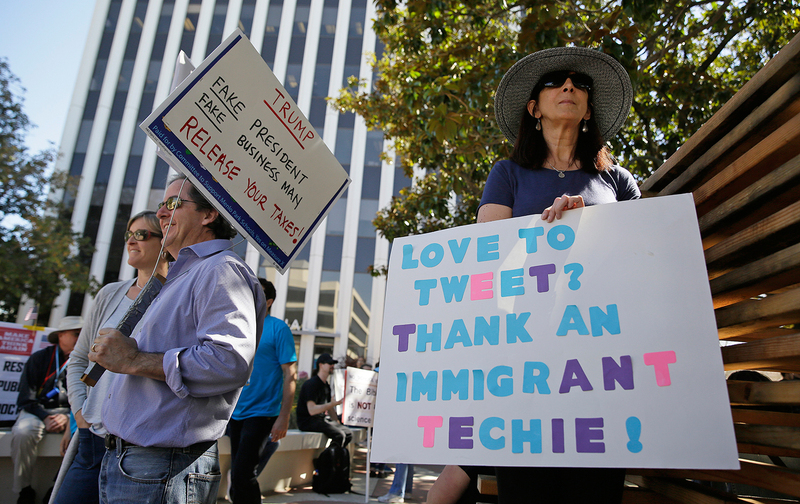 The [H-1B] program creates a low-wage labor surplus for the tech industry. About 40 percent of H-1B visas approved in 2015 occupied the lowest wage tiers.